The most comprehensive business listing solution for local businesses. Listing Builder empowers your agency to start the conversation about digital solutions with local businesses. For no additional cost, you can introduce hundreds of business owners to online presence management and your digital marketing platform. And once your clients are ready to buy, Listing Sync Pro and Listing Distribution are natural upsells that maximize revenue. Listing Distribution: Build accurate business listings on the four major data aggregators—Acxiom, Factual, Infogroup, and Neustar Localeze. My Listing: Create a mobile-responsive business listing that is optimized for local searches. 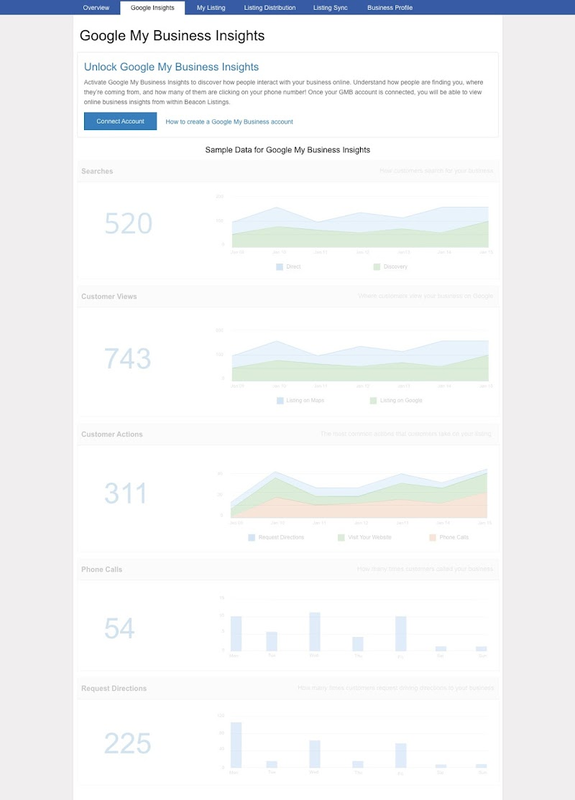 Google Insights: Google Insights in Listing Builder gives your clients a valuable glimpse of their customer activity, including how customers find their listing and what customers do with their listing. Modern search has changed the way customers find businesses online. Are your clients showing up as a point of interest in modern GPS systems? Mobile apps? Are voice assistants like Siri and Alexa giving their customers the right information? Missing or incorrect data can result in unhappy customers, lost revenue, and a drop in local search ranking. Listing Distribution gives you a single dashboard to submit, update, and monitor your clients’ business information across data aggregators: Neustar/Localeze, Acxiom, Infogroup, and Factual. These aggregators share your clients’ business information with a network of directories that power search engines, navigation systems, voice search, mobile apps, and more—and create accurate listings customers can count on. With the use of online search growing at a rapid pace, it’s more important than ever to ensure your client’s business listings are present, accurate, and protected from unwanted changes. 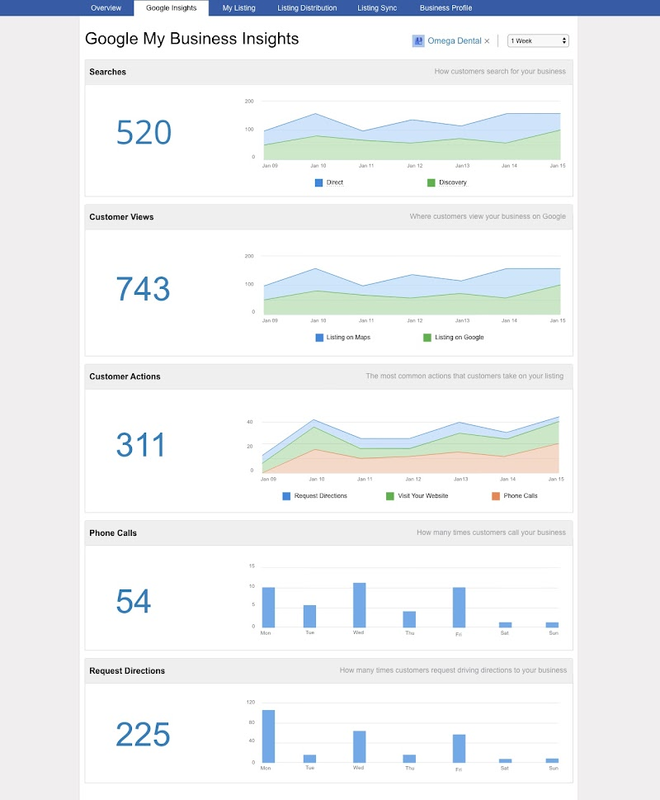 Listing Sync Pro gives you a single dashboard to control how your client’s business appears across the internet. With the click of a button, you can instantly create and update listings across an established network of sites. Better yet, it keeps information protected from third-party changes—putting you in control of your client’s online brand. Get your clients found on search engines, social networks, mobile apps, navigation systems, and more with Listing Sync Pro! We have partnered with Yext to provide our resellers with a world-class digital knowledge management platform! With Vendasta, enjoy competitive wholesale pricing and sell Yext PowerListings® under your brand. Listing Sync Pro powered by Yext gives you a single dashboard to control how your client’s business appears across the internet. With the click of a button, you can instantly create and update listings across an established network of sites. Better yet, it keeps information protected from third-party changes—putting you in control of your client’s online brand. Get your clients found on search engines, social networks, mobile apps, navigation systems, and more with Listing Sync Pro powered by Yext! 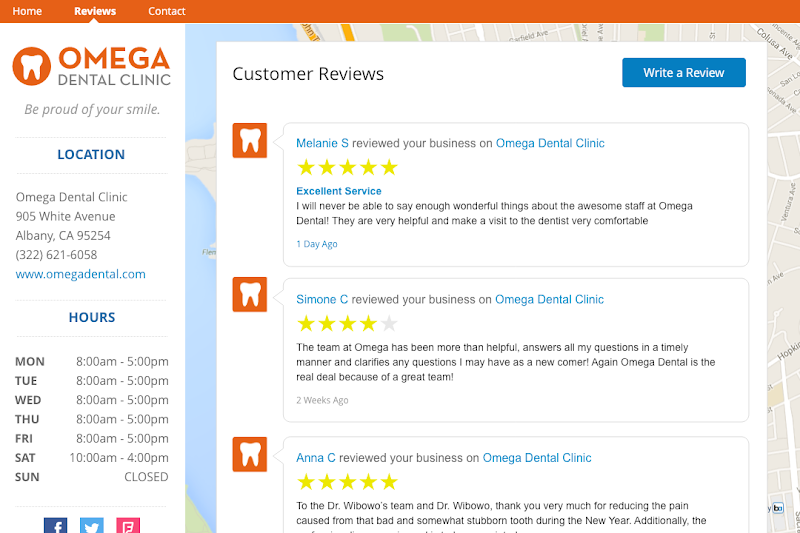 From a single app, keep business listing information up-to-date across dozens, even hundreds of websites and directories. Business closing early this Friday? Update and sync the new hours to key sites instantly. 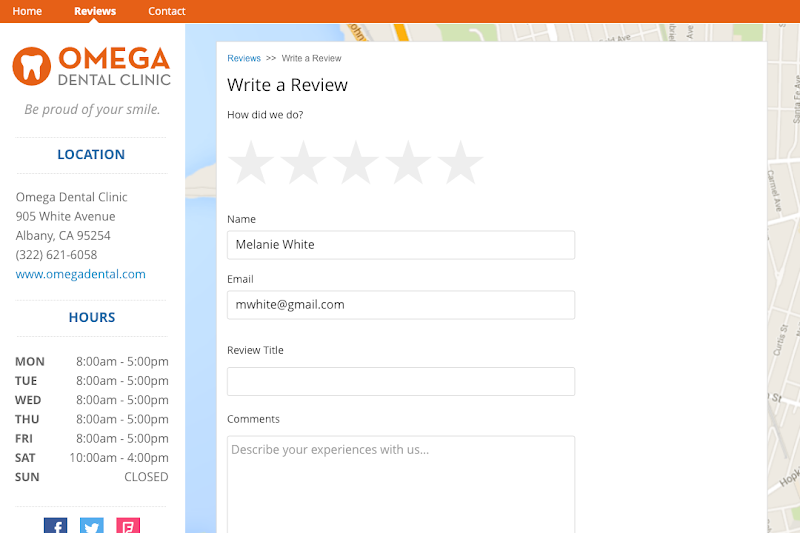 Business clients can see proof-of-performance immediately with GMB Insights available within Listing Builder. Submit your business information to the four primary data aggregators that power navigation systems, voice search, mobile apps, and more. Paid upgrade. A one-page business listing webpage, an additional listing source that is SEO-optimized to rank high in search. Instantly create, fix and protect listings on up to 70 sites, depending on business category and location. Paid upgrade. Sync to Google My Business, Facebook and Twitter absolutely free. Listing Builder is available to Vendasta partners as a resellable, white-label app in Marketplace. Bundle it together with other marketing apps and services to offer a complete “business findability” solution. Simply put, a business’s correct contact information needs to be available where people are looking. Additionally, business listing citation volume and accuracy is a major factor that contributes to a local businesses organic search ranking. There are hundreds of sites where listings appear. Listing Builder gives a local business the power to create, fix, and protect in a few simple steps. With the click of a button, guarantee your clients that their online listings will be accurate across all of their key sources. Create responsive, mobile-friendly sites for your clients within minutes. Business owners can update them without any coding knowledge.